I saw it, I prepared it, I took it and I loved it. I always wanted something new in my recipes. This weekend I decided to try a drink I had always seen on online, after a long search I realized it is call "infused water" and there is also a special bottle for it although "mason jars" are more in use, for me, I am using a water bottle for a start till I lay my hands on other containers meant for that purpose. The drink gets better with the days, you can drink the water and refill without throwing the fruits or veggies out. So, if you easily get bored of plain water(I don't anyways), or you love adventure (like me) and you don't want the sugary drinks then this is for you. 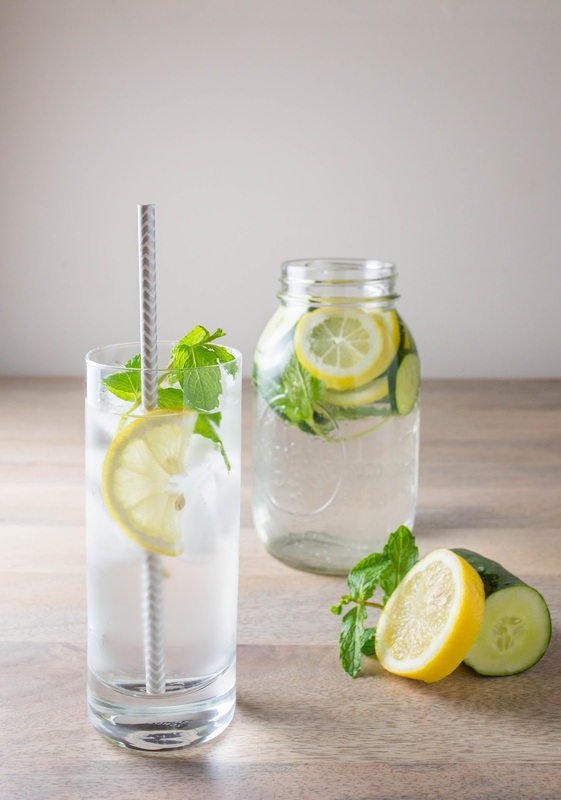 You can experiment with anything or check online for "infused water recipes", there are lots of infographics for your use.